I will be the first to admit that my routine of late has meant that my skin has taken a hit. Too little sleep, kids on full steam, work on full steam and wine in the mix has not been great. I have however for the last two weeks been reviewing a new day and night cream. I was dubious on these from the get go as my skin is sensitive and stroppy, if it doesn't like what I feed it, it kicks off! So what is the cream? It's a fancy doo dah Q10 jobby (yep my experience on skin care is thin on the ground), to be exact a Multi Vit Q10 Day and Night Set. The below extract gives you some idea of the benefits to using the creams and why I thought I would give it a go. So what did I think? 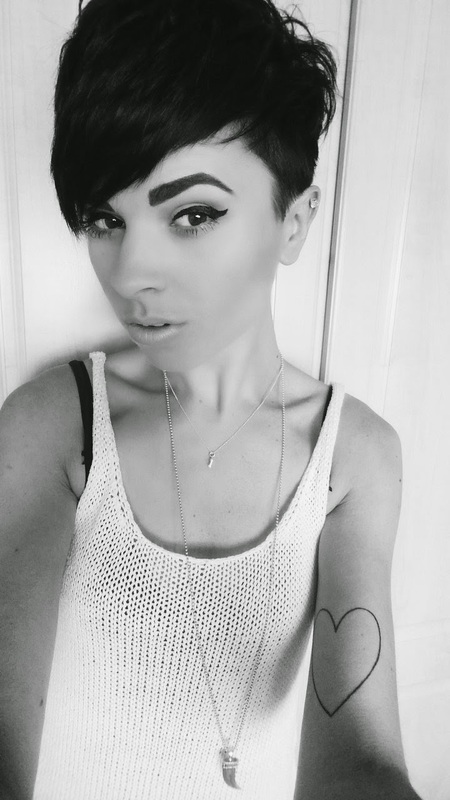 Well first off my skin agreed, so already I knew that I was on to something good for myself. There were no strong notes of fragrances which meant nothing was going to irritate me and make me look like I have hives. My make up sits nicely on the Day Cream and I have no oily issues. I have lost "dry patches" so that in itself makes my make up look a tad better too! In terms of the collagen, have I noticed that the "I've hit the 30s catergory" lines setting in have plumped? Uhmm not especially, as I have been too busy to study my face BUT now I come to think of it, actually yes slightly so, my skin certainly looks and feels better. So would I recommend the set? Yes absolutely. At £25.90 for the two creams, you are on par for other Q10 products and I have only just seemed to scratch the surface of the product so this is going to last for a while. 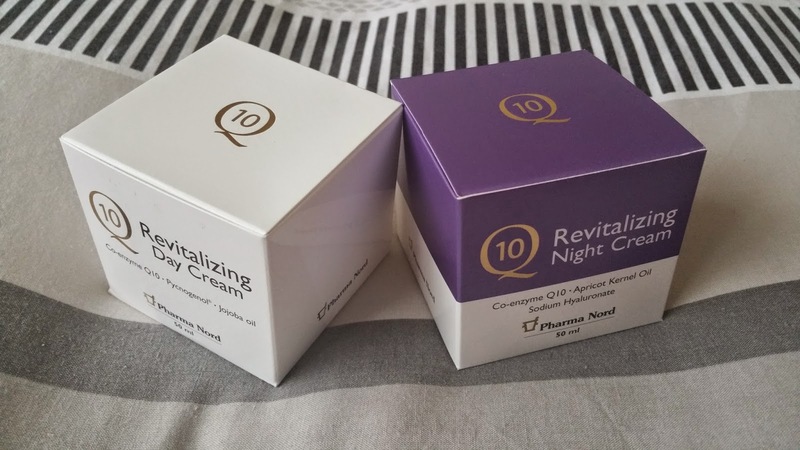 Q10 Day and Night Cream Set from Pharma Nord provides a complete 24 hour moisturising treatment. Q10 Skincare set includes the Q10 Revitalizing Day Cream and the Q10 Revitalizing Night Cream. Skin consists of billions of cells that require oxygen and nutrients in order to thrive. Appearance and condition of the skin depends largely on the health of skin cells. Skin is exposed daily to adverse environmental effects - pollution, chemicals, harsh weather and UV radiation - all causes of premature ageing. 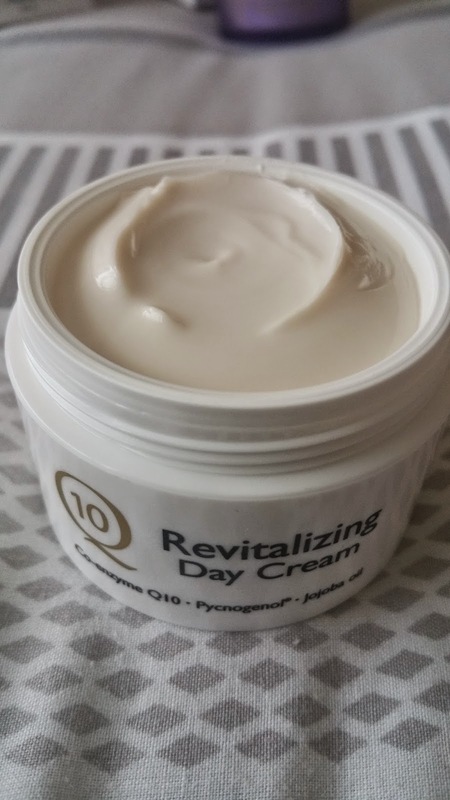 Q10 Revitalizing Day Cream (50ml) is a skin care cream specifically formulated to address the problems of dry skin and loss of collagen with a targeted approach that delivers intense moisturisation. Q10 Revitalizing Night Cream (50ml) helps intensively moisturise and regenerate skin overnight, looking refreshed and feeling soft in the morning. Natural, PARABEN FREE moisturising creams.